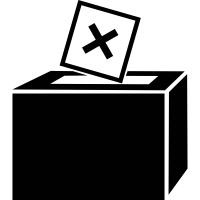 Don’t forget that there will be no classes or activities at the Centre on Thursday, June 8th, because we are a Polling Station. And don’t forget to vote! Polling Stations are open from 7am-10pm.